In this day and age, it is very common to have multiple accounts on a single service. On a computer, you can simply open a web browser in incognito mode and log into those multiple accounts without any hassle. If you want to, you can even create profiles within Chrome and Firefox for this specific need. However, you cannot say the same for mobile apps. More often than not, almost all the apps restrict you from logging into more than one account at any given time. For instance, you cannot log into WhatsApp with two different numbers at the same time. The same is applicable to Facebook and almost every gaming app. That being said, there is an app for everything in Android. Here are some of the best apps that lets you log into multiple accounts in any app on the same device. 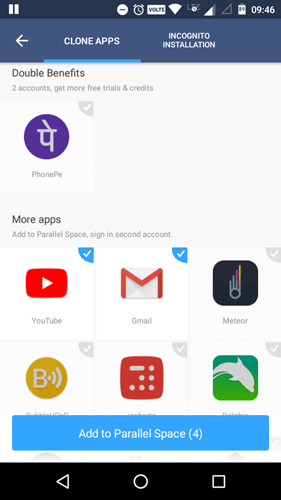 Parallel Space is one of the most popular apps that lets you sign into multiple accounts of the same app. Parallel Space is compatible with almost all the Android apps. Especially with social media and gaming apps. While using Parallel Space you can customize the themes of the app you are using inside Parallel Space to differentiate between accounts. The good thing about Parallel Space is that you can easily switch between accounts with just a single tap, no need to go through the menus and stuff. If you want to, you can utilize the incognito installation feature to make the installed apps invisible and protect your privacy from prying eyes. Of course, you can also add security lock for added security. Price: The base apps free and contains ads. The ability to change some settings like Popular News is only available to paid users. You can unlock the settings and remove ads with a monthly subscription or one-time payment of $2. Multi Accounts is very similar to Parallel Space but requires your device to be rooted to use the app. If your device is not rooted, you simply cannot use the app. Multi Accounts supports almost all apps including the social media and gaming apps installed on your device. In fact, you can clone and switch between accounts with a single tap. The best thing about the app is that once you connect an account, the app will keep track of all the history and data separately for each individual account. This is helpful when you reinstall or re-connect the app and its account with Multi Accounts. Of course, just like with Parallel Space, you can hide the apps within Multi Accounts from prying eyes. Moreover, the app has the best support to dual-sim mobile devices. 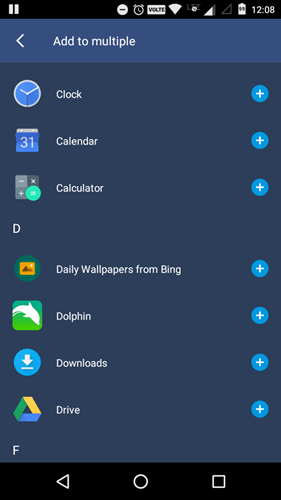 Price: The base app is free, contains ads, and some features are locked for free users. You can unlock the additional features via in-app purchases. While Multi Accounts is limited to root users only, Multiple Accounts or formally known as 2 Accounts can be used by anyone regardless whether your device is rooted or not. 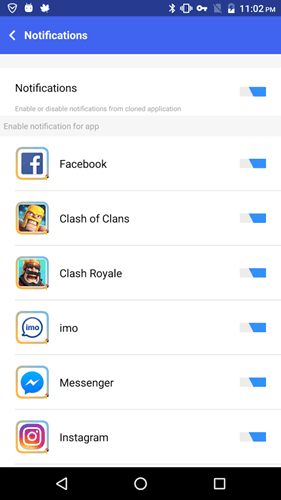 Though Multiple Accounts supports almost all Android apps, it is mainly designed to work with gaming and social media apps. What makes the app special is that it has no additional settings to configure. This is great if you want a simple and straightforward app, but may not be that great if you want to customize the app to meet your needs. Of course, just like the above apps, Multiple Accounts does provide a simple way to hide the app and lock itself from unauthorised access. Pricing: The base app is free and contains ads. Privacy features like hiding apps and security lock are behind the paywall and can be unlocked with an in-app purchase. GO Multiple is also a very popular app to clone apps and use multiple accounts at the same time. The user interface of the app is very sleek and modern which makes it easy to use even for a beginner. Of course, the app supports almost all the social media and gaming apps flawlessly. Just select the app you want to clone from the list and you are good to sign in to your other account. As good as it is, GO Multiple is very heavy on ads. i.e, it shows ads at every step and it constantly promotes and prompts the user to install its other apps. Apart from that, Go Multiple is a really good app to use multiple accounts on an Android device. 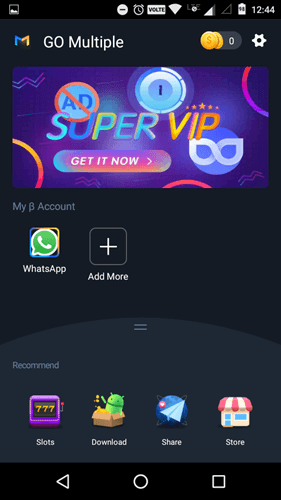 Price: The base app is free and contains ads. Some features like hiding apps and security lock are behind the paywall and can be unlocked with a monthly, bi-annual or annual subscription. Though the app name doesn’t make it obvious, App Cloner functions by actually cloning the already installed apps. The good thing about the app is that while cloning, the app lets the cloned apps have their own settings, storage, and permissions. This gives you the ability to use multiple accounts of the same app using App Cloner. Moreover, if you want to, you can even customize how the cloned app looks with a ton of customization options like icon color, display settings, badges, etc. That being said, App Cloner cannot clone every app. Especially apps that make use of Google Play Services or offer in-app purchases. This is because these apps get a unique certificate from Google Play Service every time they install or make a purchase. Price: The base app is free with limited features. 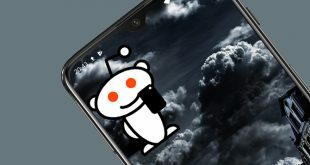 However, you can easily unlock a ton of premium features like custom app permissions, network restrictions, storage settings, support for Tasker tasks, etc. with a one-time in-app purchase of around $4. 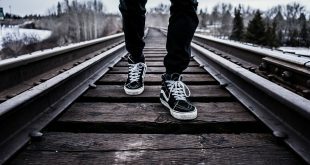 If you are looking for a free and no-ads app to log into multiple accounts then 2Face – Multi Accounts is for you. What makes the app good it is that it has a very clean, minimal, and simple user interface. Did I say that the app is ad-free and contains no in-app purchases? The downside of the app is that it is not as feature rich as Parallel Space or App Cloner. But it gets the job done while being clean and light on system resources. Apart from cloning apps, the app also has a built-in private browser and private album to store and access sensitive data. Unfortunately, you cannot hide or lock cloned apps. Price: Free and no ads. As you can tell from the name, Super Clone is mainly created to clone the apps as and when needed with their own data, storage, and settings which makes it possible to use multiple accounts. 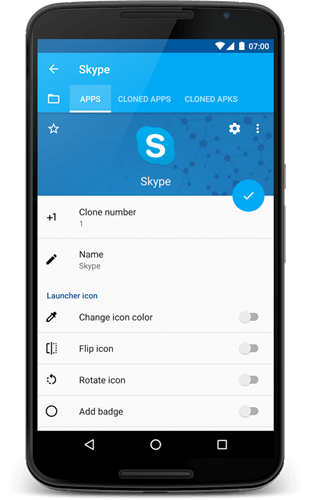 In fact, Super Clone is very similar to App Cloner but with fewer features and settings. One of the best things about Super Clone is that it lets you control notifications on a per-app basis. 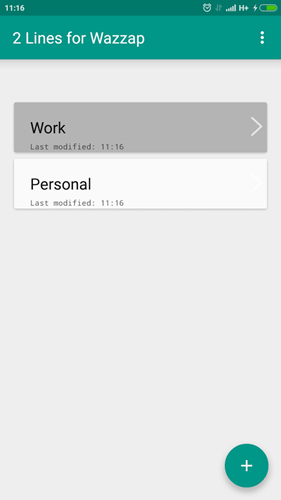 The app also has locker settings which can be used to lock cloned apps with a pattern lock. Other than that, you can customize icons and names of all the cloned apps with just a few taps. Pricing: The app is completely free and contains ads. You can remove ads with a $2 in-app purchase. 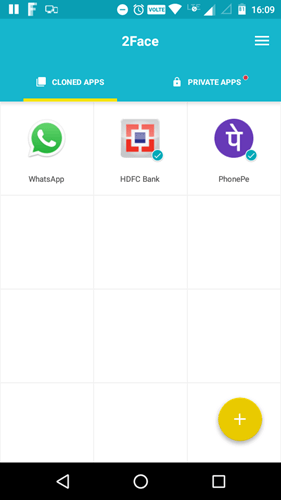 If you are just looking to use multiple accounts in WhatsApp then 2 Lines for Whazzap is a good choice for you. Just install the app, name your multiple WhatsApp accounts and you are good to go. Just like the other apps, 2 Lines for Whazzap create separate settings, data, and storage space for every account you create. You can secure your accounts with a pattern lock. So, if you are heavy WhatsApp user with multiple accounts then 2 Lines for Whazzap is for you. Price: The app is free and contains ads. You can remove the ads with a one-time in-app purchase. That’s it for now. Comment below sharing your thoughts and experiences about using the above apps to use multiple accounts of same apps on the same device.